Richard Wright’s BLACK POWER: A RECORD OF REACTIONS IN A LAND OF PATHOS, pp. 158-59. One does not react to Africa as Africa is, and this is because so few can react to life as life is. One reacts to Africa as one is, as one lives; one’s reaction to Africa is one’s life, one’s ultimate sense of things. Africa is a vast, dingy mirror and what modern man sees in that mirror he hates and wants to destroy. He thinks, when looking into that mirror, that he is looking at black people whoa re inferior, but, really, he is looking at himself, his first impulse to vindicate himself is to smash this horrible image of himself which his own soul projects out upon this Africa. In the future men will die, has they have died in the past, about the meaning of Africa; the only difference in that future fighting and dying will be that the Africans themselves will be whole-heartedly involved in the fighting and dying from the beginning, for they too have now caught a sense of what their problem is; they too have seen themselves reflected in the mirror of their misery and they are aroused about the meaning of their own lives. The European white man made Africa what he, at bottom, thought of himself; it was the rejected and self-despised of Europe who conquered and despoiled Africa. But today Africa is not alone in her misery. She is keenly aware that there are others who would solve their problems at the expense of her misery…. To ask if Africa can be changed is to ask if man can be changed. Africa must and will become a religion, not a religion contained within the four walls of a church, but a religion lived and fought out beneath the glare of a pitiless tropical sun. The fight will be long, new, unheard of, necessitating a weighing of life in terms that modern man has not yet thought of. Life in Africa must handle life; life here is just bare, sentient life; life is all life has in Africa. This might sound strange to Western ears, but here it is so plain and simple and true. No wonder men killed and enslaved others in Africa; no wonder they sacrificed human beings; no wonder they invented fantastic religions — they did these things because they were really reacting to themselves, their sense of themselves. Africa, with its high rain forest, with its stifling heat and lush vegetation, might well be mankind’s queerest laboratory. Here instinct ruled and flowered without being concerned with the nature of the physical structure of the world; man lived without too much effort; there was nothing to distract him from concentrating upon the currents and countercurrents of his heart. He was thus free to project out of himself what he thought he was. Man has lived here in a waking dream, and, to some extent, he still lives here in that dream. Africa is dangerous, evoking in one a total attitude toward life, calling into question the basic assumptions of existence. Africa is the world of man; if you are wild, Africa’s wild; if you are empty, so’s Africa…. Can’t recommend this essay enough, but HUGE TRIGGER WARNING. It is powerful and relevant, all the way to the final line, which is like a detonation in its blunt truth. 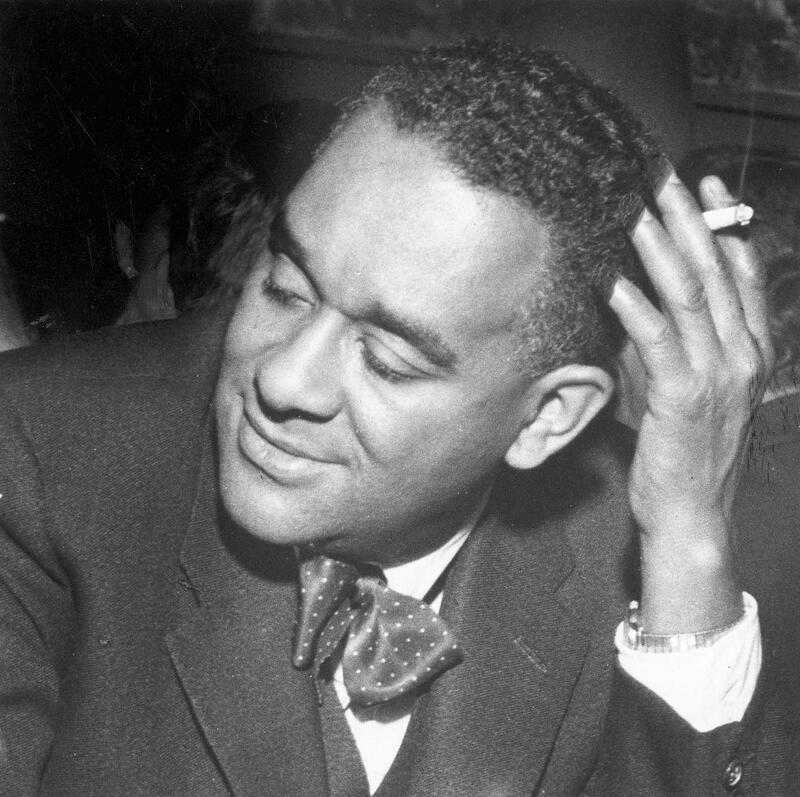 The essay selection for the 1930s by Richard Wright gives us 9 vignettes of experiencing the terrors and tortures of the Jim Crow south in tight, clear language. Its an “autobiographical sketch” as the subtitle has it, and it’s also an “education.” For Wright, who as a black kid growing up in Arkansas and then Mississippi, the education of how to survive as a black man in the 20th century comes through constant physical assault, humiliations, and threats to his life dealt freely and with impunity.